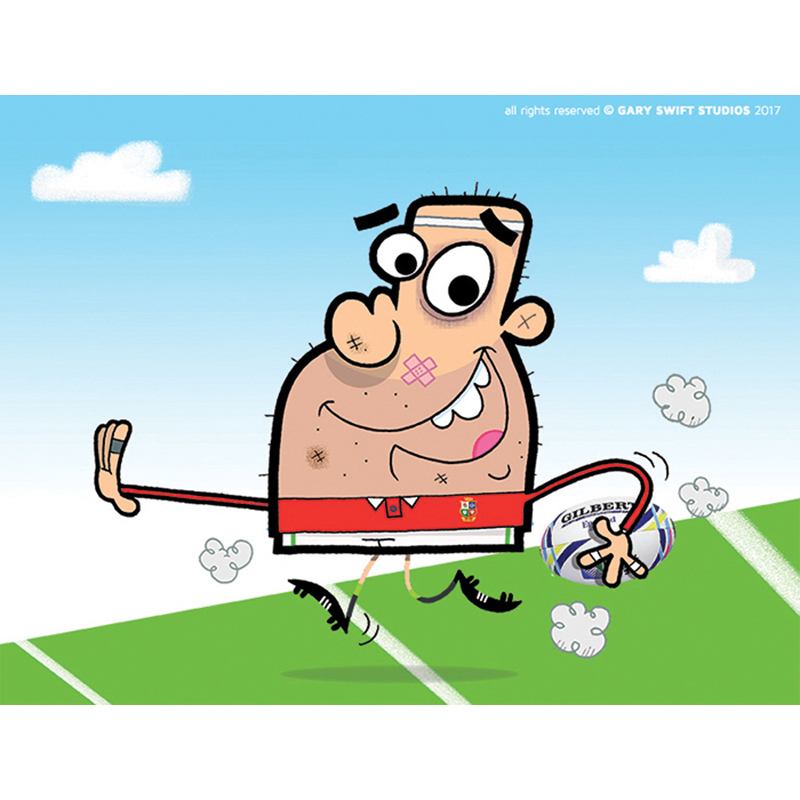 This was a character I developed for a promotion during the 2017 Irish and British Lions Rugby Union Tour to New Zeland. The client wanted a fun cartoon character and they were very happy with the results. It was used across many online Advertising platforms and proved very popular on Social Media posts.